Simple and sophisticated — the Tulip 10×20 exhibit is a customer favorite! This design makes use of space without crowding the layout. Make your brand logo stand out like this in the center with a custom backlit sign! This layout offers a modern and creative way for any company to get their message across. 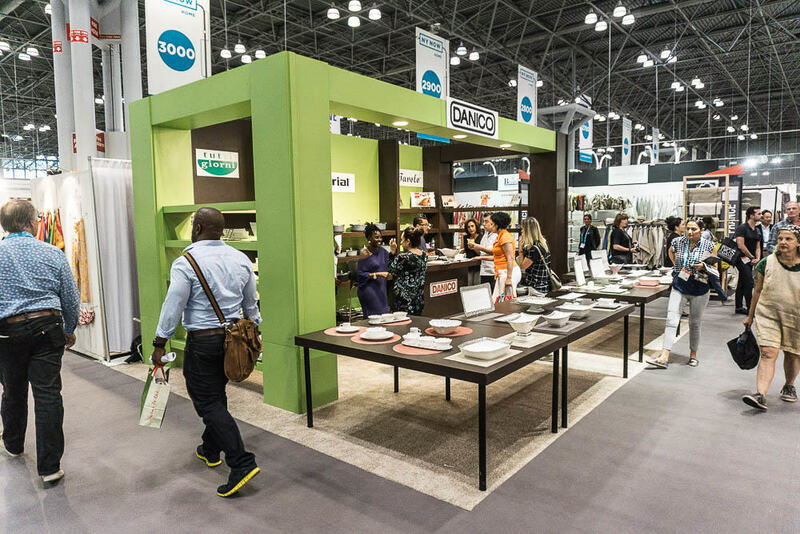 Section off your booth space and keep your visitors attention on your brand. 10×20 trade show booths need to extend as much of your company’s message as possible in a confined space. The Vanacore music model is the best option for companies that have a large graphic presence. The name says it all. The right design and the right look can define a brand. How do you want your brand imagery to be seen in the eyes of exhibitors? This 10×20 design gets the attention and appeal from any onlooker at a packed event.